I was participating in a forum a while ago with a bunch of women in business who mostly operate out of a home office. The question was raised as to how each of us managed our time working from home. As someone who has been working out of a home office on and off for almost a decade now, I like to think I have it down pat by now but sad to say that it is something you constantly have to work at so you can achieve that holy grail of work/life balance. Be flexible. As a mum, it’s hard to set strict work hours as there are often times when family life needs to cut into your schedule. Instead aim to work for a set number of hours a day. Delegate responsibilities. Stop trying to be super mum and let other family members help with the cooking, laundry etc. You can have it all but you don’t need to do it all. Keep your working space organised. Rather than spend your working hours searching through piles trying to find what you need, keep a tidy working space and everything will be at reach. Be efficient. Being organised leads to efficiency. Have files stored where you can find them. Take care of things such as mail as they come in rather than add them to a pile that will just grow and grow. Have will power. Make the most of the time you have to work and resist the temptation to catch up on episodes of Oprah or make social calls to friends. Your working time is valuable. The working from home concept is one that friends and family sometimes don’t understand. Just because you are at home doesn’t mean you are free to take social calls be it by phone or in person. Ask visitors or callers (in a firm but polite tone) to contact you later when you’re not working. Be available for your kids. They will be much happier and that will certainly make your life happier. If you feel that your work is cutting into time with your kids, it’s time to look at your goals and schedule and decide where your priorities lie as well as what support you need. Ask for help. Swallow your pride and ask for more help from the family. If that isn’t an option then perhaps look at hiring some outside help. Don’t become a hermit. When you live and work in the same environment, it can feel like you are rather trapped some times so really make the effort each day to leave your home. If you worked at a real office you would probably leave the building for lunch. So it should be the same for your home office, even if it is sitting in the kitchen or garden to have a coffee (you could even take your reading file with you!). You really need to stay sane and getting out, having some fresh air, maybe even meeting up with someone else who works from home could be just the thing you need each day. Make “me time”. One of the challenges of working from home is that your work is always sitting there beckoning you. Regularly checking your emails, working through meals or late at night after the kids are in bed…don’t let your work take over your life. You need to make some me time and do something nice for yourself. 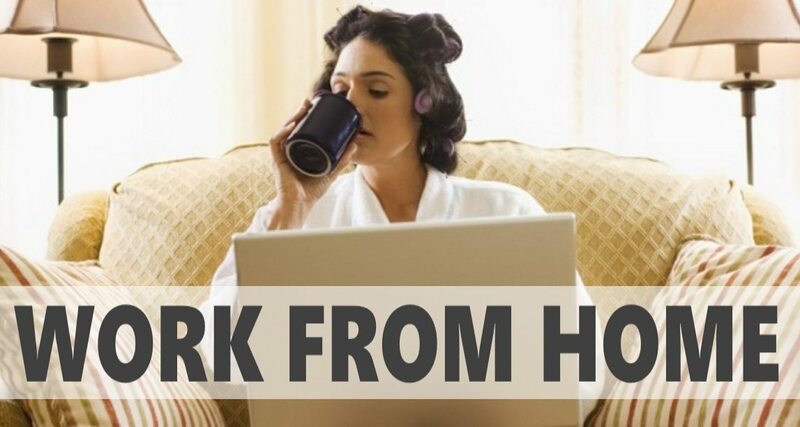 Do you have any other working from home tips? Leave a comment below. 0 responses on "Working from home"